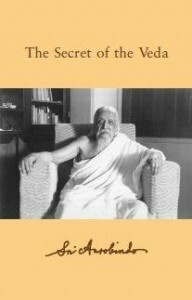 This is the fifteenth volume in the collected series of works by Sri Aurobindo you soon will find here on the site. This volume concentrates on Aurobindos essays on the Rig Veda and its mystic symbolism, with translations of selected hymns. These writings on and translations of the Rig Veda were published in the monthly review Arya between 1914 and 1920. Most of them appeared there under three headings: The Secret of the Veda, “Selected Hymns” and “Hymns of the Atris”. Other translations that did not appear under any of these headings make up the final part of the volume. You are doing a very good job. Thanks a lot Holybook.com.